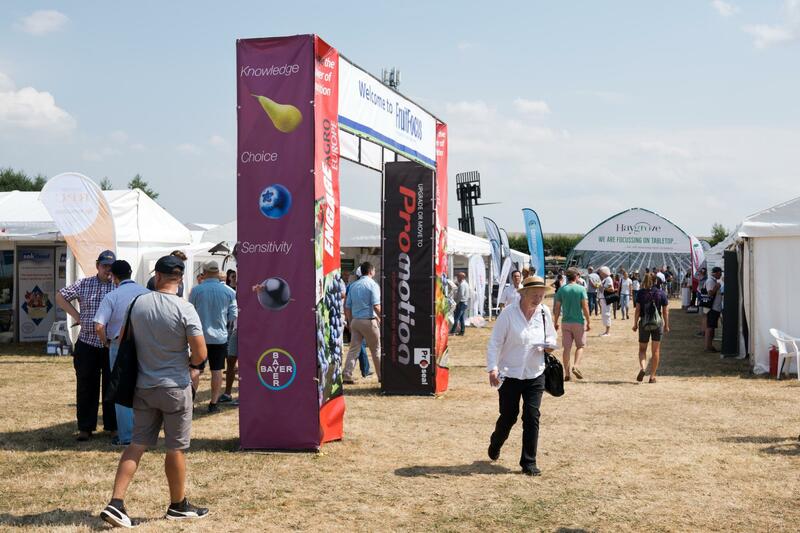 Attracting an increasing number of visitors year on year, Fruit Focus brings together more than 2000 growers and industry professionals. Over 130 leading suppliers exhibit at Fruit Focus. It showcases all aspects of agronomy, machinery and equipment, business information, pre- and post-harvest technology, and marketing. Fruit Focus provides a unique opportunity to update on the latest technologies and industry developments, exchange views and network with fellow producers. As well as soft and orchard fruit, vines also feature at Fruit Focus. 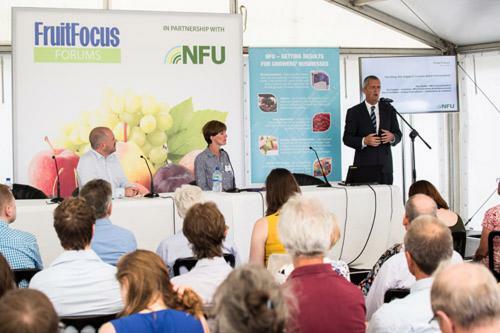 Sponsored by the NFU, the Fruit Focus forums provide an opportunity to discuss and debate key issues, challenges and developments within the fruit industry. 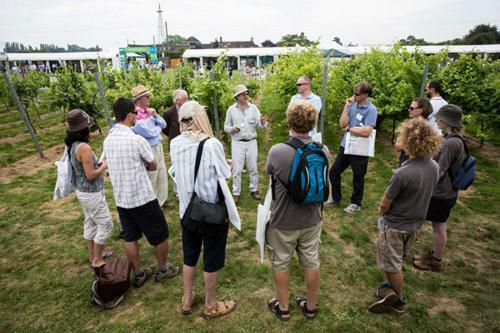 Vines to Wines set within Fruit Focus, bringing together those involved in the growing, production, distribution and sales of still and sparkling wine in the UK. 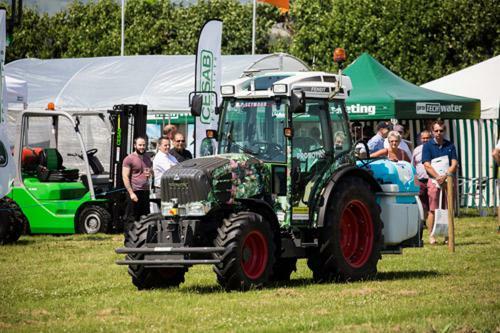 Assess a full line up of machinery and equipment in the Live Demo Area. Timetabled with commentary throughout the day, it's the ideal place to find new kit. 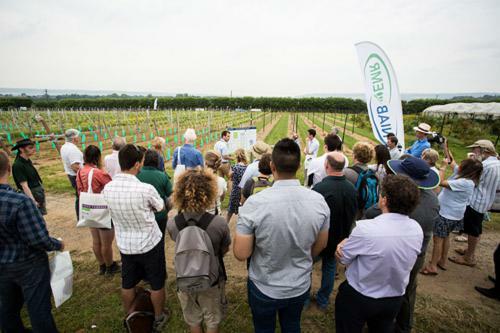 Sign up for, and take a guided tour, of NIAB EMR's latest fruit research with the industry's leading experts, from new varieties to pest control and water efficiency. The UK has just 27 weeks of parliamentary time left before the Brexit date, and fruit growers are desperate for assurances that labour supply will be secured. 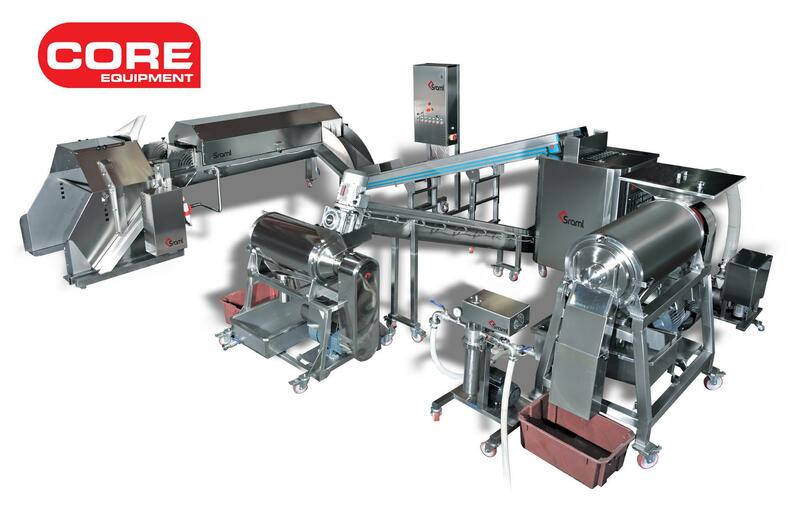 Core are launching a new range of equipment to help fruit farmers make the most of their fruit harvest. Meteor Systems launches a durable raft for the Deep Flow Technique (DFT) cultivation of leafy vegetables and herbs. In April 2018, Beekenkamp Verpakkingen has introduced a new one-metre strawberry substrate trough with a volume of around 15 litres as a successor to the existing 15-litre version. 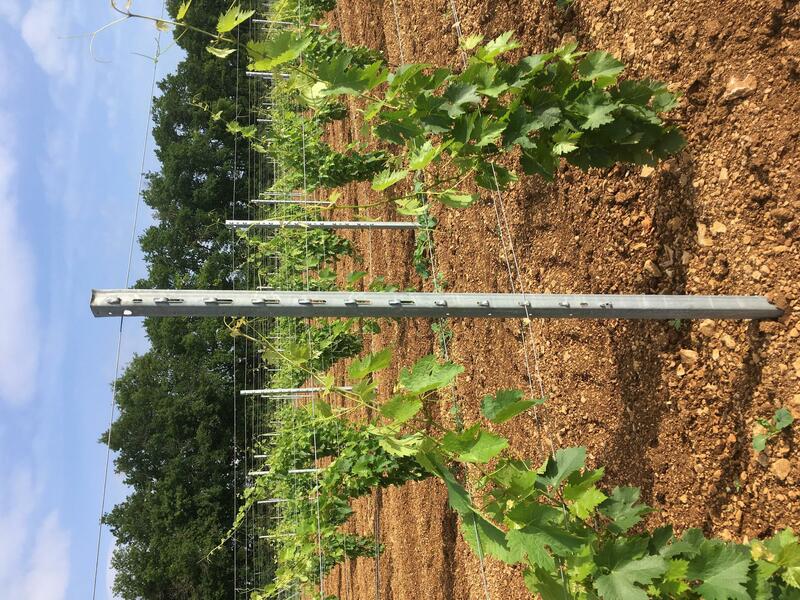 As the leading manufacturer in Europe, we have been manufacturing high-quality steel vineyard posts for over 30 years.